Summer means outdoor fun and family games are a great way to spend quality time together. Instead of just a playdate to the beach or playground, inject some healthy competition into it and setup some outdoor games that the kids and parents can participate in. 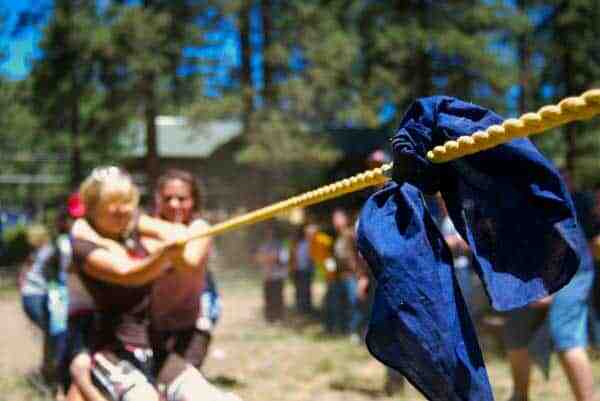 Here are five of our favorite outdoor summer games starting with Tug of War. 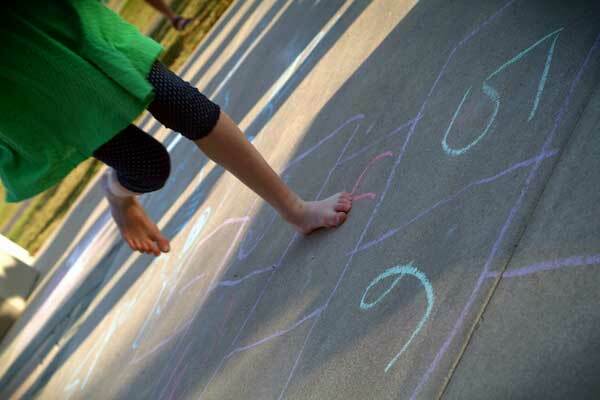 Hopscotch is that classic sidewalk game that you never see anymore because kids are playing inside. Make use of that sidewalk in front of your home and grab some chalk and have fun. Show your kids are nimble you are by taking a turn. Tug of War is about as basic a game as there is. You just need a long rope and bandana or piece of cloth to mark the center. Organize your teams by family or do a boys vs. girls. Pride is on the line and tug-of-war games can get heated but remember it’s all about having fun. Do a best of three to determine a true winner. 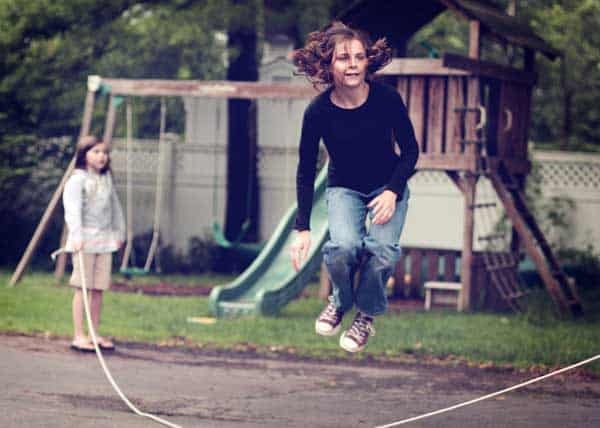 Jump Rope can be quite an athletic endeavor but skipping rope with three people is even more fun as you can control the speed and even have more than one jumper or more than one rope! Hula hoops are a close second to jumping rope for breathtaking fun and adults can gain as much from jumping rope as the kids. 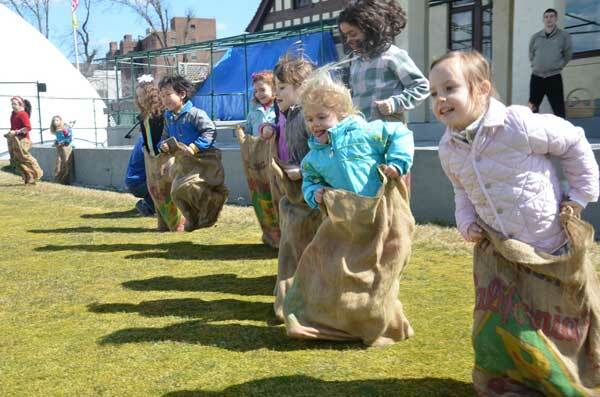 Sack Races just require a few burlap bags and you’re off! This game is best played in wide open spaces such as a park with soft grass to land in. You’d be surprised how fast some of the smallest kids are when playing this game and it’s the adults who can have the toughest time jumping in a bag. 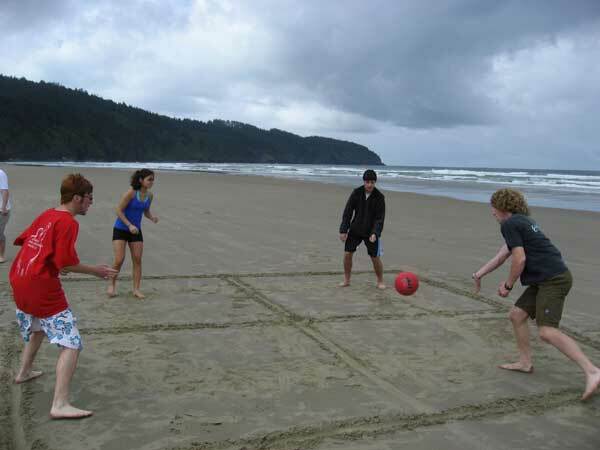 Four Square isn’t just an online location-based app. It’s actually a classic game that simply requires a ball and an outlined four squares on the ground. Too much fun! All of these games require a level of manual dexterity and social skills but kids and adults of any age can play and participate together. What’s your favorite outdoor summer game?